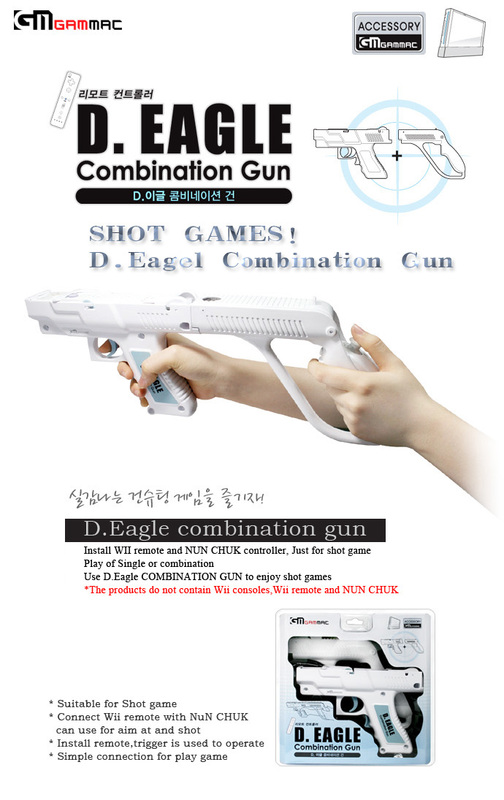 it can use as short gun or long gun for game, it is more easy to combination. COPYRIGHT©2006-2012 KYUNGMUN Entertainment Co.,Ltd. KOREA ALL RIGHTS RESERVED.